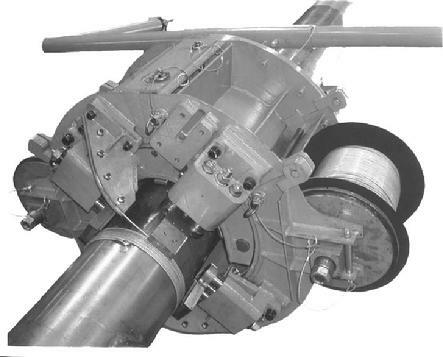 Squibb Custom Machine, Inc. was founded in 1955 as Squibb Machine and Tool Co. by Mr. Elmer Squibb and rapidly grew to a full service machine shop servicing the industrial markets in the Lehigh Valley and World Wide. In 2006 the company was purchased by Mr. Frank Barna who has been employed with the company since 1977 and continued to expand the business into the future. Today the company is still a family run company and continues to thrive as a Custom Machining & Fabricating Facility serving businesses Large and Small around the world. 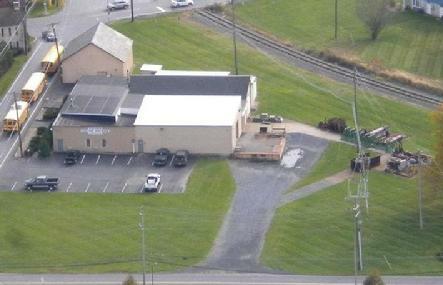 Squibb Custom Machine, Inc. is located in Eastern Pennsylvania in the Forks Township Industrial Park in a modern facility with capabilities including Precision Machining, Welding & Fabrication, Material Process, and both large and small scale Manufacturing. No matter how simple, complex, large, or small your project is, our team of professionals will work with you to meet all of your Machining and Manufacturing needs. With over 12,500 square feet of shop and office space, Squibb Custom Machine, Inc. can handle any size manufacturing or repair project LARGE or small.